We, at Happiness Is...Quilting! thank all the men and women who have unselfishly served our country today and in years past. 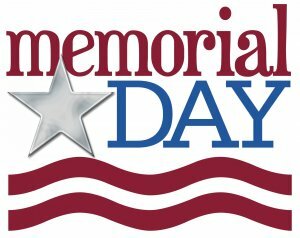 May 30, in observance of Memorial Day.